This month's brunch meeting will include our annual elections for the next board. Any member can run for a position- Pres, VP, Secretary and Treasurer. Members can also choose to take on a coordinator position such as for Sport, Waikiki, Carnage or Volunteer Coordinator. Since most positions require a minimal time commitment (1 - 2 hours/month), members often take on more than one role at a time. At the end of this event posting you can read the descriptions of the different positions. Taking on a leadership role allows you help shape SDSL and help decide what events we plan in the future. Plus you get a chance to really bond with SDSL members! Board Member and Coordinator positions are volunteer based and a lot fun! Below are brief descriptions of each position with average time commitment necessary for executing position and planning events. Time commitment doesn't include actual surfing/event time. Ideally board members and coordinators can attend monthly meetings and most events on a regular basis. These positions can be fulfilled on a monthly, quarterly or as needed/wanted basis. 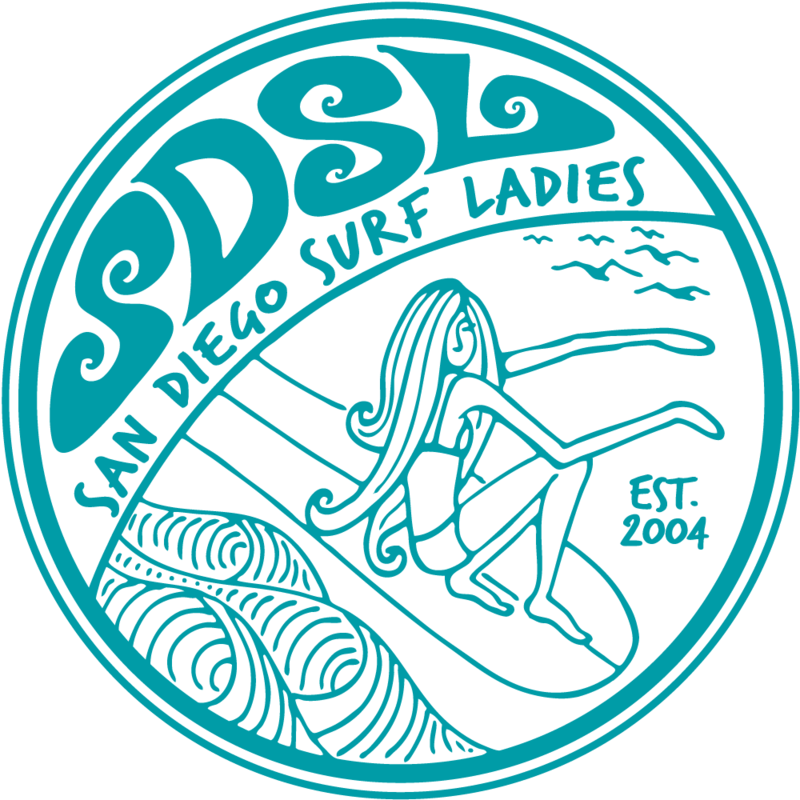 Coordinators will create events on the SDSL webpage and on Facebook and host their scheduled events. Ideally Coordinators can attend monthly meetings on a regular basis. Feel free to contact any of the current board members and coordinators if you have questions.